It's official! According to its residents, Houston is the number one city in the US for eating out and it is no wonder then that there are restaurants and eateries galore (about 5,000 altogether) in this southwestern town. The quality of restaurants in Houston is also a major plus and you can find everything from dim sum in Chinatown to seafood and Mexican fare. 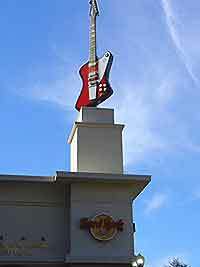 The downtown entertainment area in Houston's historic center is the best place to find the greatest choice of restaurants, along with the Richmond Entertainment district and Richmond Avenue in uptown Houston, where there are also numerous hotels, bars and clubs. Cafés and greasy-spoon establishments serving breakfast open as early as sunrise to catch business commuters and you will also find plenty of 24-hour diners in the downtown area. The general opening hours for lunchtime venues are 11:00 to 14:00, while evening restaurants in the city are likely to open at around 17:00 and stay open until 21:00, or 23:00 on weekends. Fast food joints such as McDonalds and Burger King, along with the majority of restaurants in the shopping malls, stay open all day. Houston has fancy wine bars and fine wine restaurants by the score in a number of great areas around the city including the downtown, midtown and uptown districts, Houston Heights and the upmarket River Oaks. The downtown entertainment district and Richmond Avenue have the best choice of wine establishments, ranging from American steakhouses to Italian grills and French bistros that feature some of the finest wines in Texas. There are plenty of places in Houston to enjoy an early breakfast, such as the all-American diner, greasy-spoon cafés and the swathe of coffee shops in the downtown area. A good choice along Westheimer is the Avalon Diner, renowned for its farm fresh breakfasts and hearty lunches. 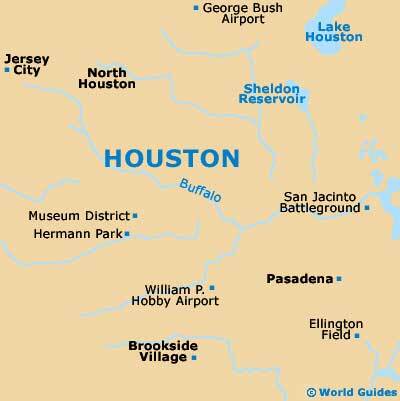 Houston has multiple locations where visitors can dine for lunch from the trendy sidewalk cafés that specialize in pastas and salads to the delis, where businessmen grab a bite at one of the outstanding venues dotted around the city serving anything from hamburgers to fresh fruits and vegetables. 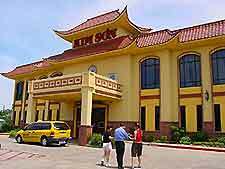 Uptown Park and the Galleria shopping centers have an excellent range of eateries that are open all day or you might like to try Chinatown for its quick and easy noodle shops and Thai restaurants. 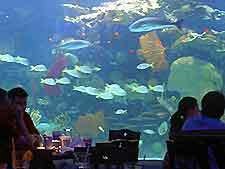 The downtown Aquarium Restaurant is also a popular dining spot for lunch in Houston. As with lunchtime venues, Houston excels in its evening dining selection, with places serving up traditional American stodge, Mexican, German, English, French, Italian, Greek, Vietnamese, Thai, Chinese and many more international dishes. The entertainment district in downtown Houston has a great selection of restaurants in all categories as do the town's major shopping malls such as Rice Village and Uptown Park shopping center.